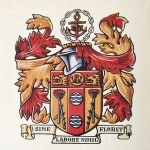 I am writing to invite you to the next meeting of the Civic Society which will take place on Monday 19th May, 2014, commencing at 5.30pm, at St Michael’s Church. In a change to our scheduled speaker, I am pleased to say that we have teamed up with Brierley Hill Neighbourhood Learning Centre for the “Brierley Hill Celebration 2014” activities. This facilitated session will be aimed at collecting and sharing memories and stories of Brierley Hill with the aim of building a pride for a community and a resource for future generation. 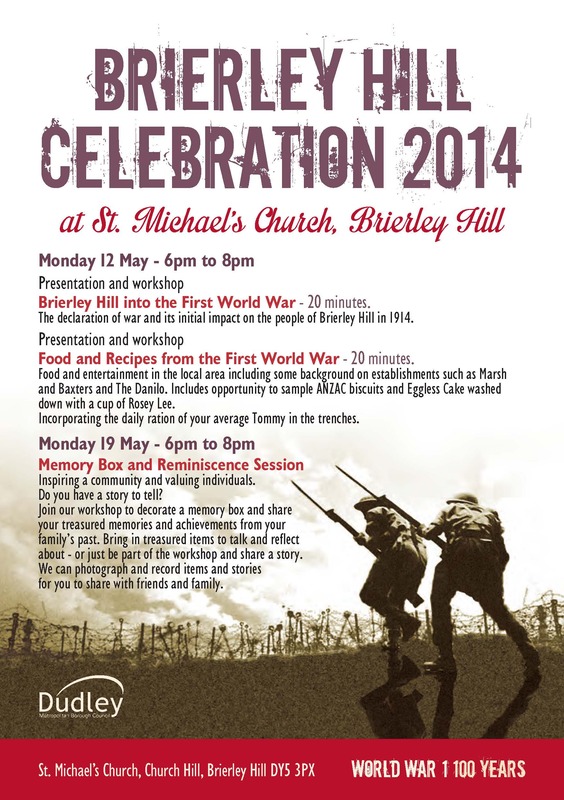 As an added bonus, you are welcome to attend “Brierley Hill into the First World War” on the previous Monday, 12th May where workshops and presentations of the impact of the declaration of war on Brierley Hill and on Food and Recipes of the First World War will take place. This session starts at 6pm and is also at St. Michael’s. I look forward to seeing you on 19th May for the Civic Society meeting and, for those coming to the first session of Brierley Hill Celebration 2014, next Monday too. 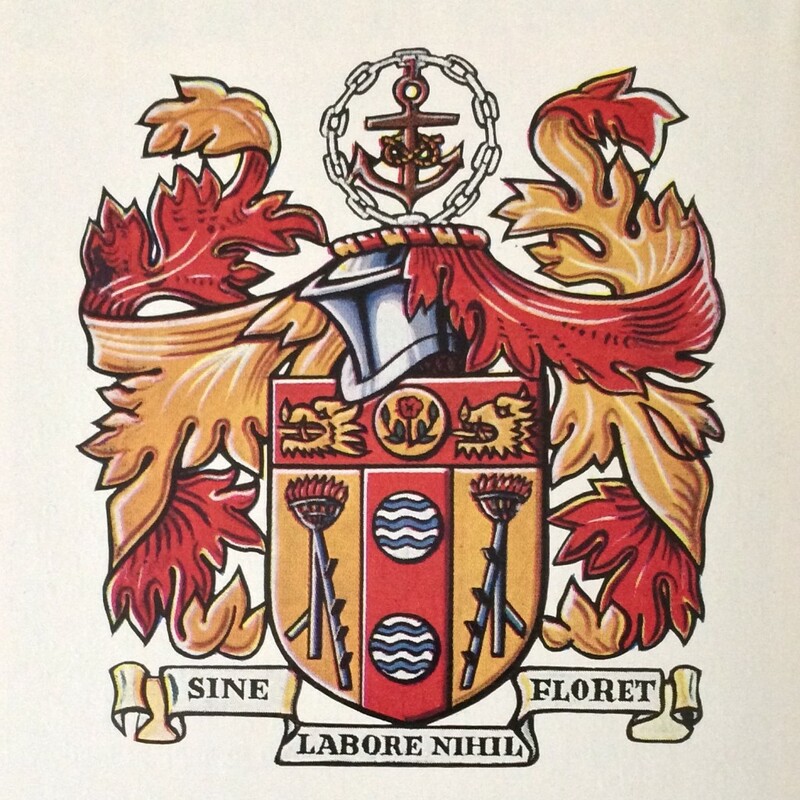 Civic Society Agenda – NB: 5.30 pm start.